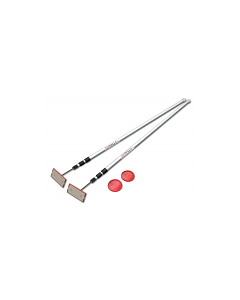 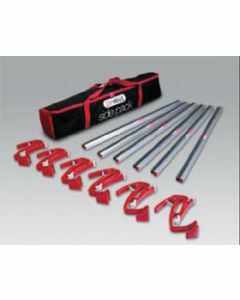 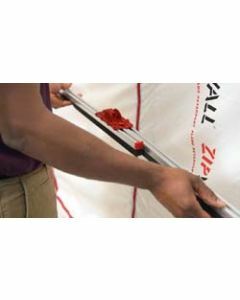 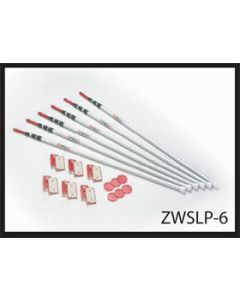 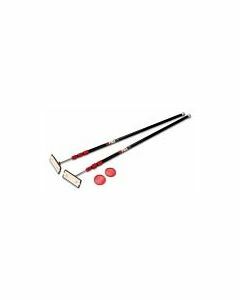 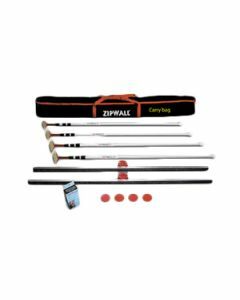 Zipwall is the original dust control pole system. 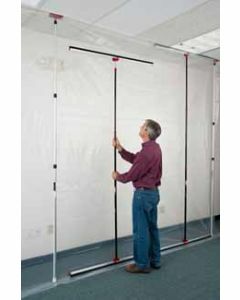 The zipwall system allows you to erect a dust free wall, cube, or temporary doorway within minutes. 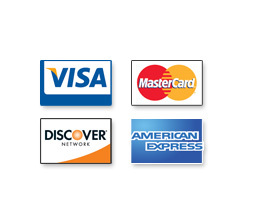 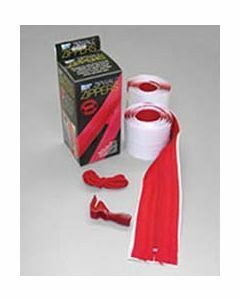 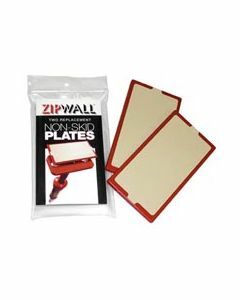 ZipWall products are easy to use and many of them can be reused multiple times, saving you money over the long run. 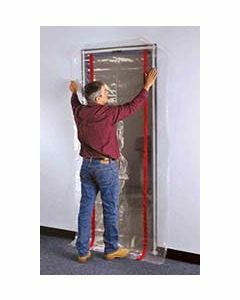 ZipWall products come in a wide array of sizes and features, ensuring that the perfect dust control system can be created for any jobsite. 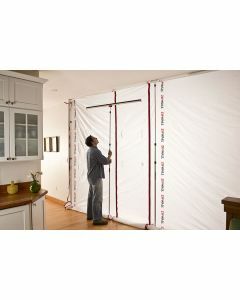 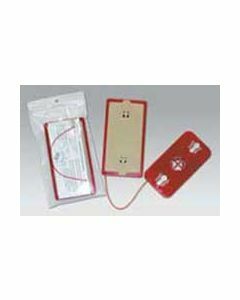 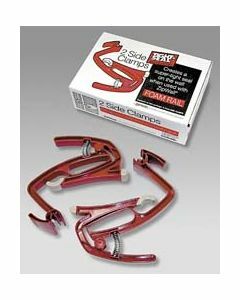 Don't be fooled by less expensive knock-offs, they are not as sturdy and won't last.